Do you have a clutch? I never used to. I remember they were so gaudy years ago that I wouldn't go near one of them. Things have greatly changed! 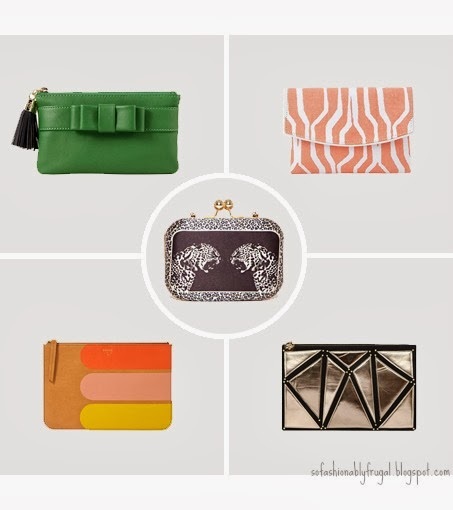 Clutches have gotten much more sophisticated and classy. They are great for parties because they aren't bulky, hold only the necessities you need, and can easily add to an outfit! Clutches can also be dressed down! I'm loving clutches right now. Yes I said it. 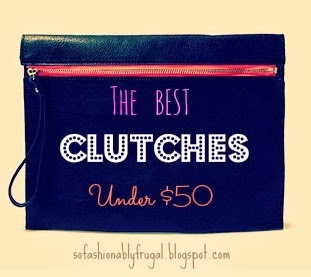 So because of my recent love, I decided to post my five favorite clutches!